NSW Construction workers have cause for alarm about work safety, after delays in notifying workers of asbestos at the Barangaroo site in Inner Sydney, and hazardous chemicals found on the Pacific Highway during upgrade works. Bob Higgins from NSW Road and Maritime Services, and Brian Parker - CFMEU speak with Third Degree's Simon Unwin. 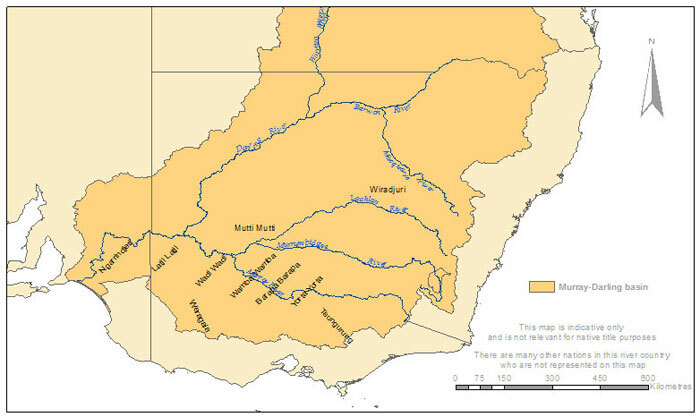 The latest draft for the Murray Darling Basin Plan is hotly contested by the South Australian Government, Environment groups and scientists saying it's not 'best science', and has attracted calls that it flouts Aboriginal Sovereignty over the water. Jonathan La Nauze - Murray-Darling Campaigner with Friends of the Earth, and Fred Hooper - Chairperson of the Northern Murray Darling Basin Aboriginal Nations, speak with Third Degree's Cameron Whalan.